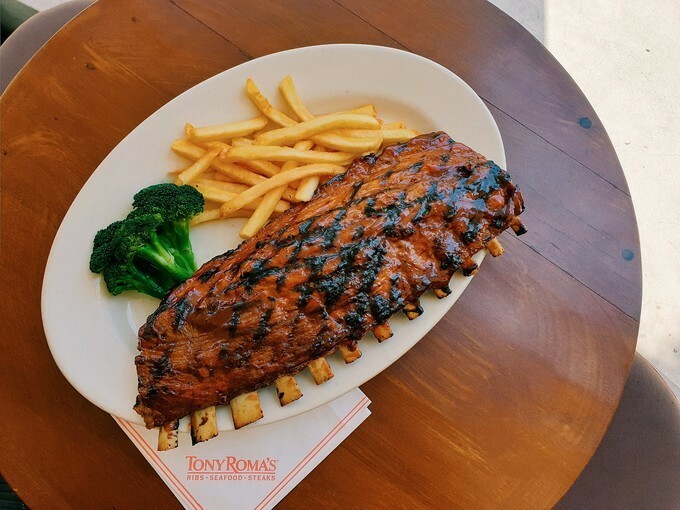 Tony Roma’s is an American casual dining family restaurant where you can find the premium BBQ ribs, steaks and seafood all over the world. 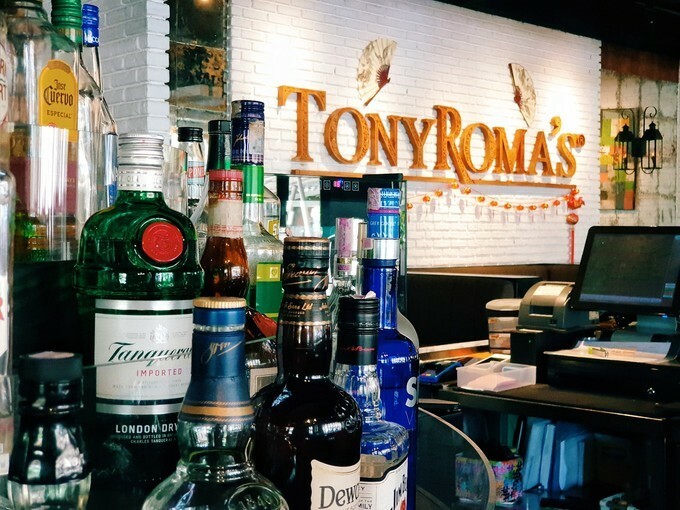 With over 150 restaurants in 30 countries, make Tony Roma’s become one of the most globally recognizable names in the restaurants industry. 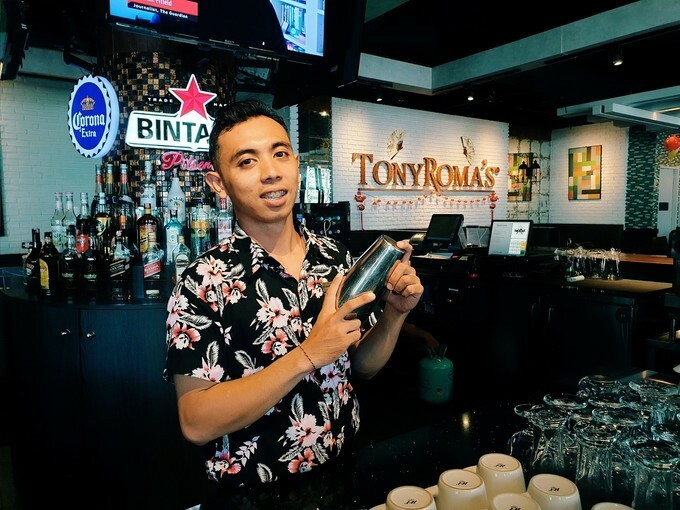 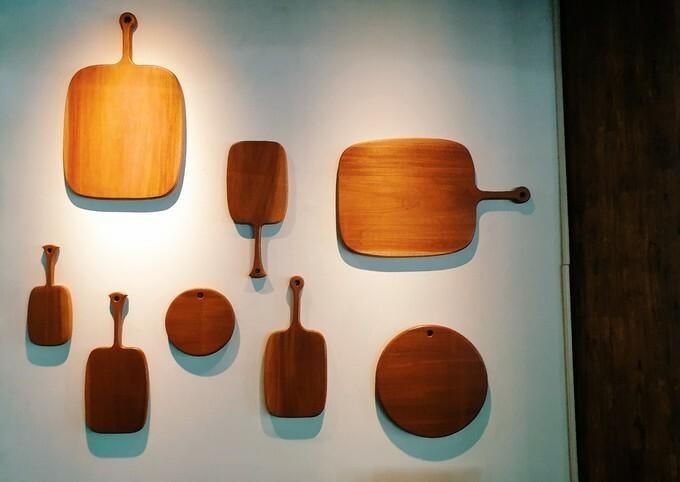 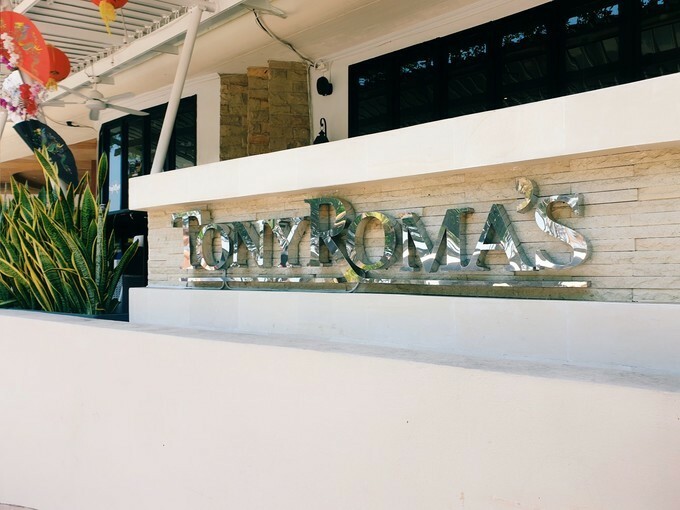 In 2012, Tony Roma’s opened their first restaurant in Bali. 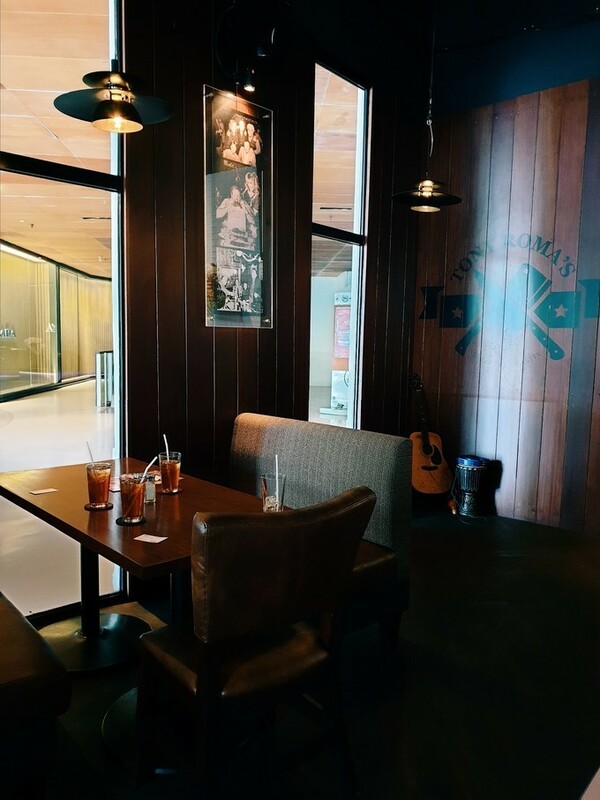 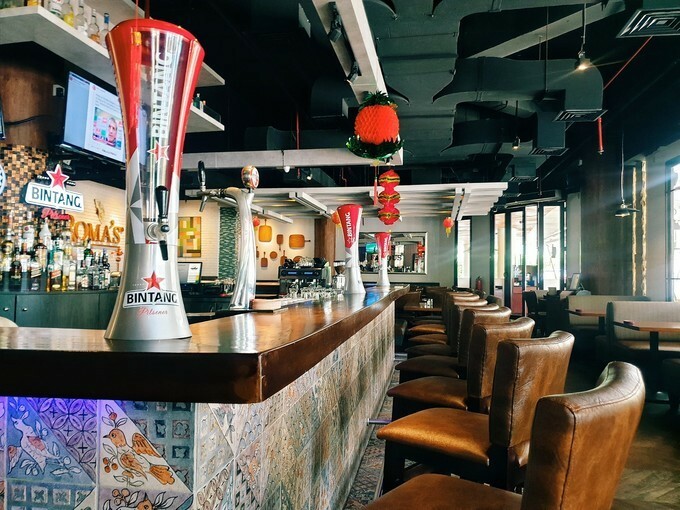 The restaurant is located inside the most popular Bali shopping center in Kuta, Beachwalk. 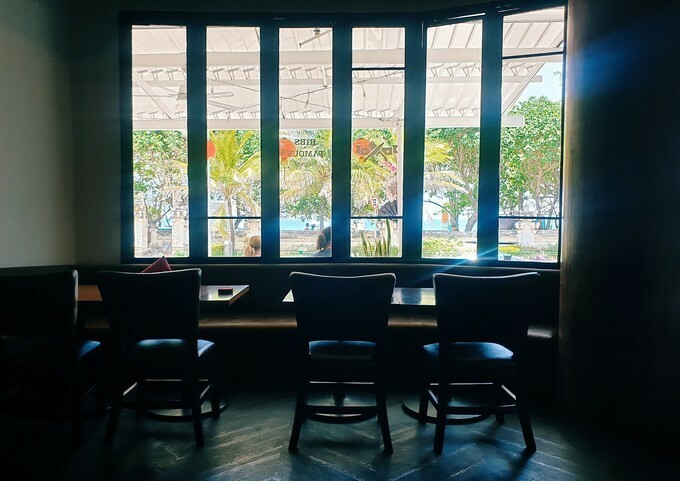 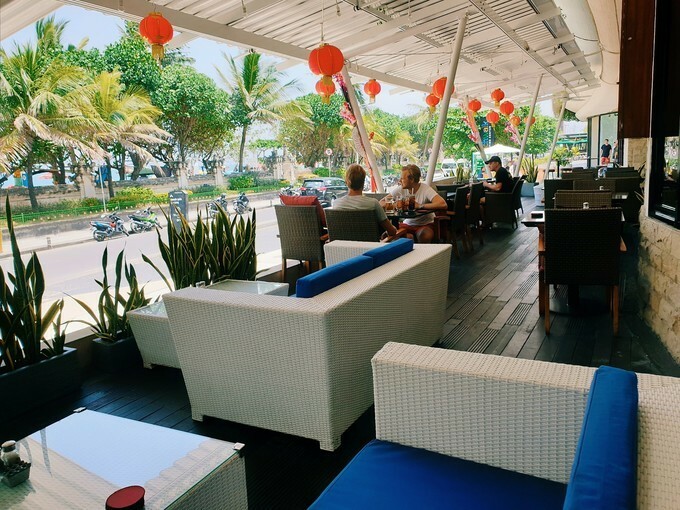 With a view of famous Kuta beach from outdoor seating area, the restaurant is a perfect place for spending your day with friends and family. 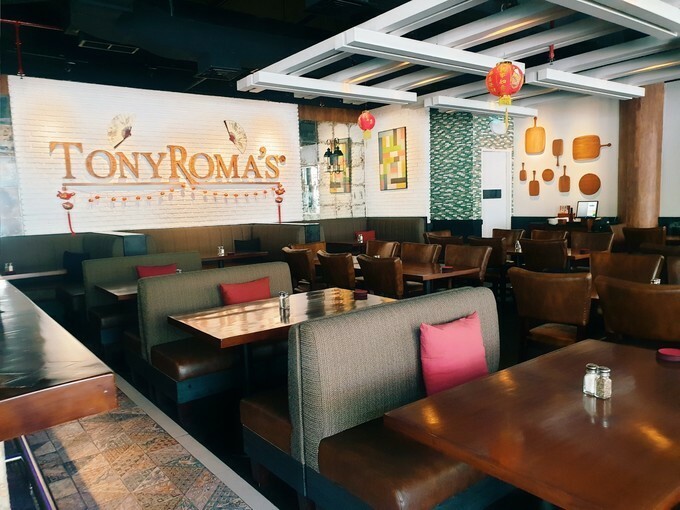 One of their signature dishes is Baby Back Ribs which has been well-known for 45 years. 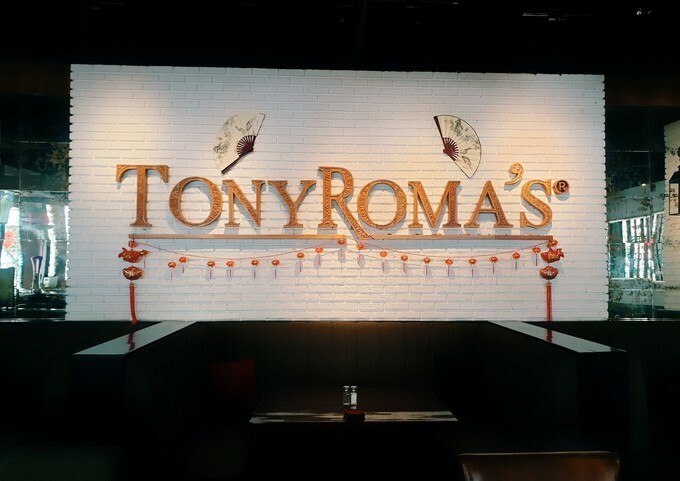 Enjoy it with 1 of 3 their special sauces, Tony Roma's Original BBQ Sauce, Carolina Sauce or Red Hots Sauce, we promise, it will blow your mind! 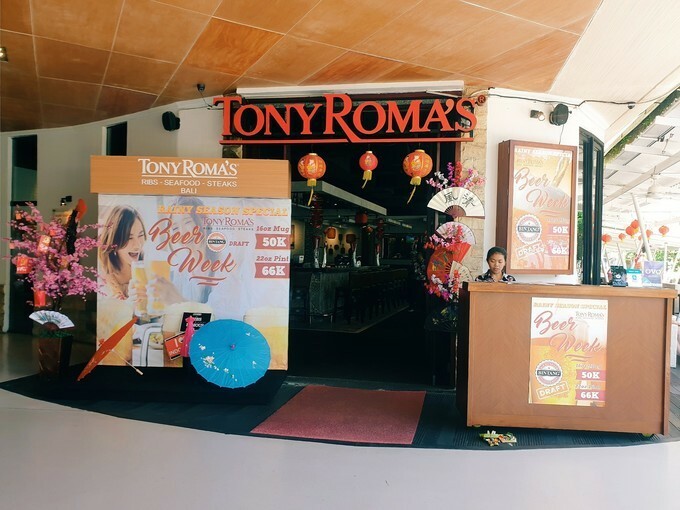 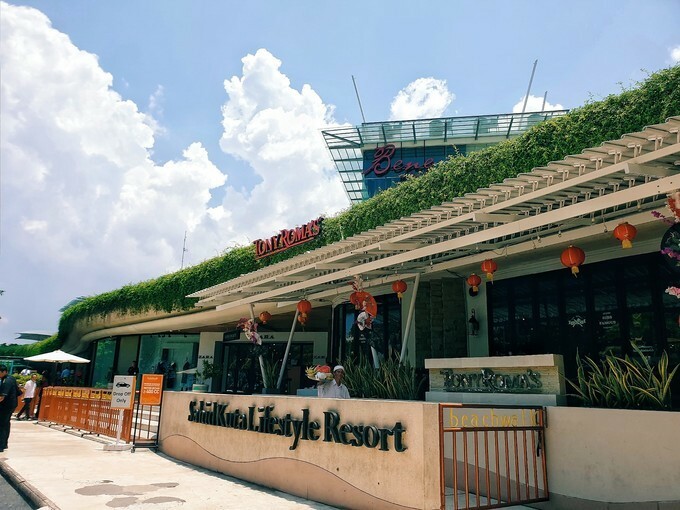 Last month, we went to Tony Roma's and ordered their famous Baby Back Ribs and Grilled Lobster. 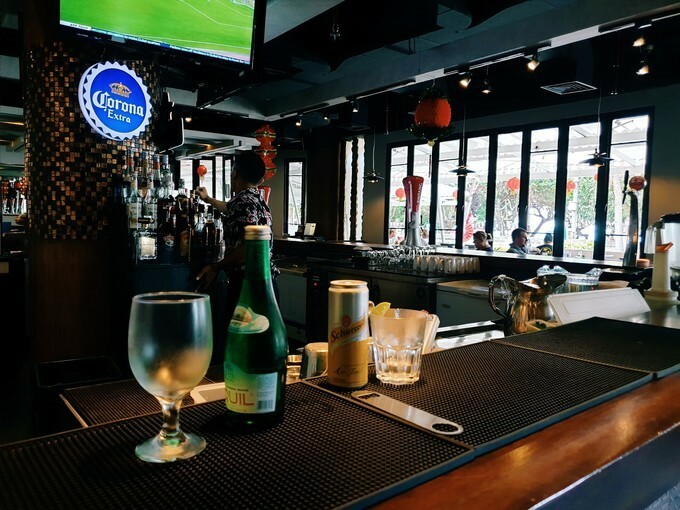 It was really awesome! 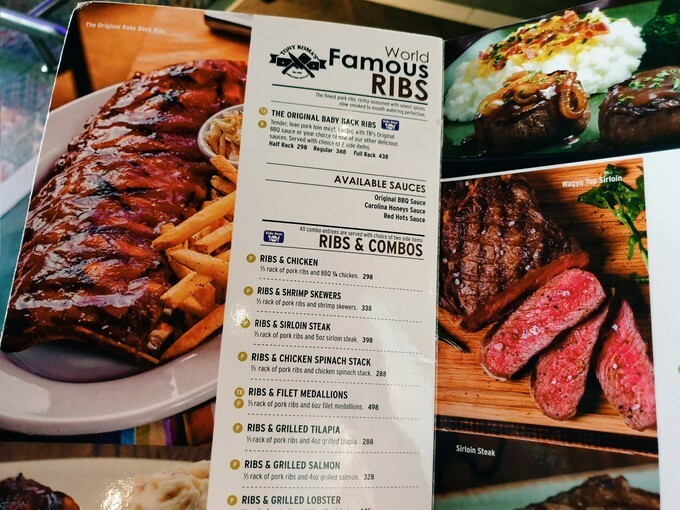 Their ribs were finger-licking' good with perfect tenderness and juicy. 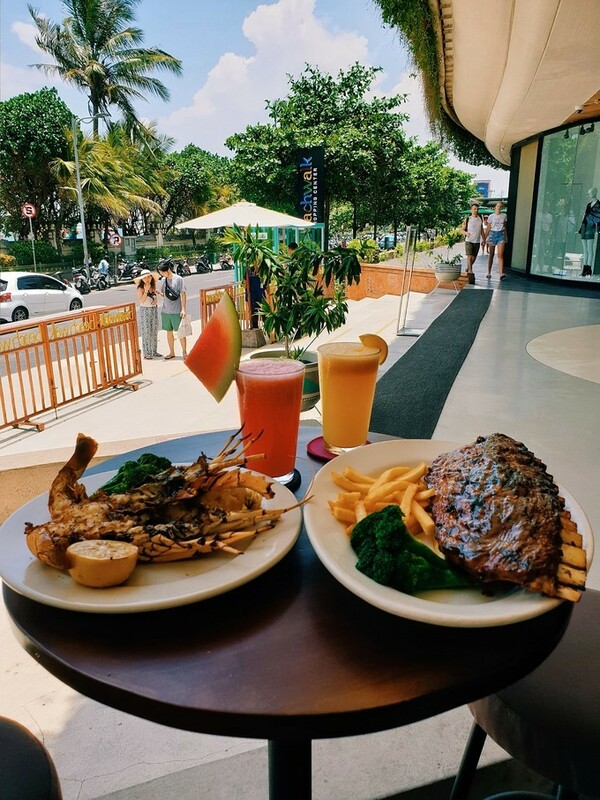 The Grilled Lobster was so fresh and slightly sweet. 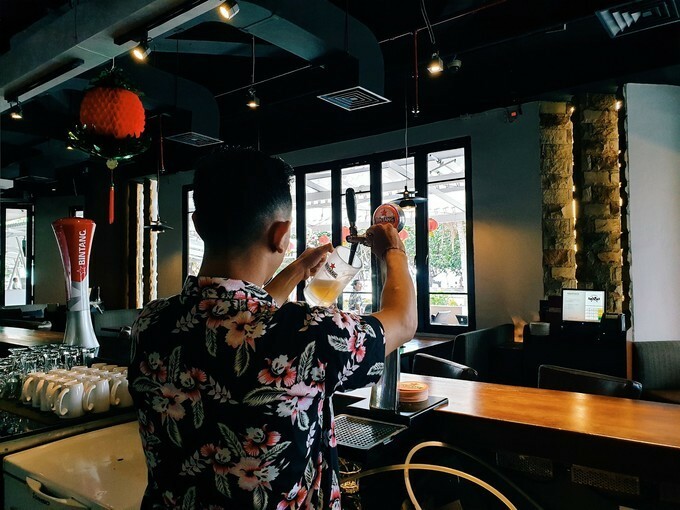 Their service is also amazing and the staff are so friendly. 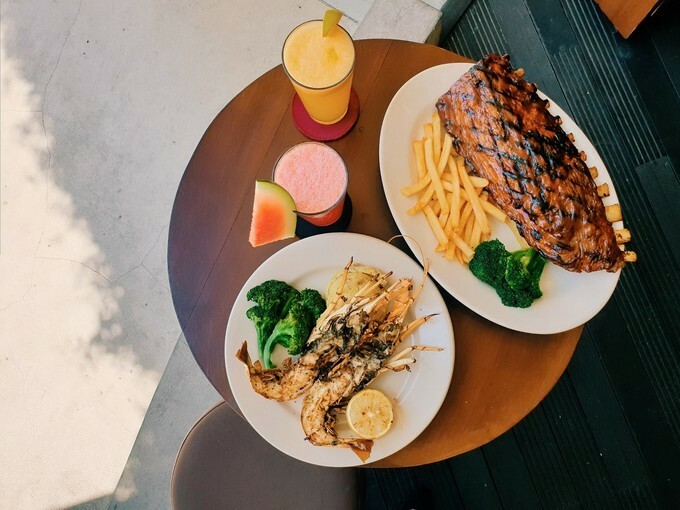 The main ingredients include baby back ribs, salt and sauce. 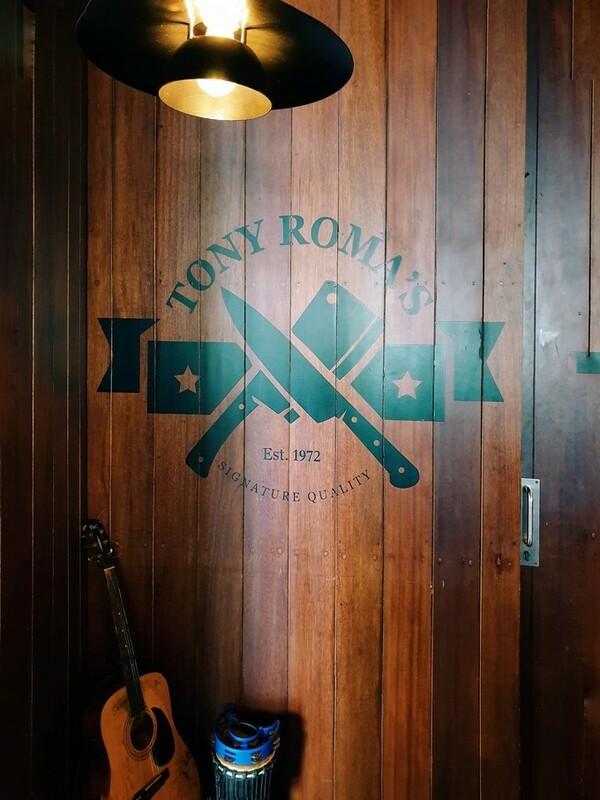 Tender, lean pork loin meat, basted with TR's Original BBQ sauce or your choice of one of their other delicious sauces. 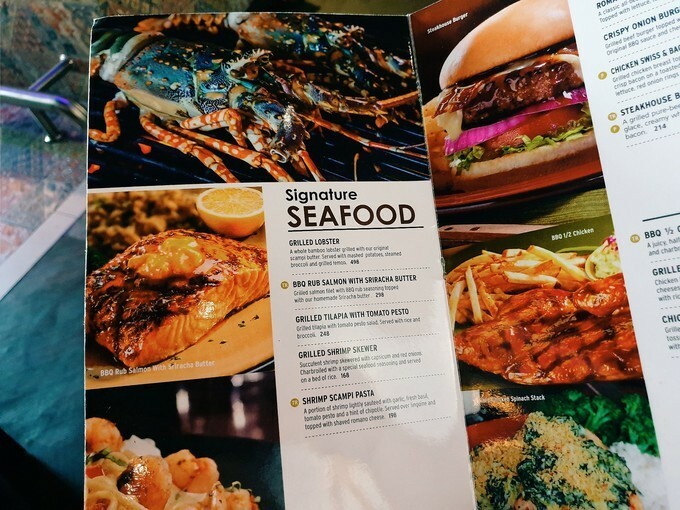 Served with choice of two side items. 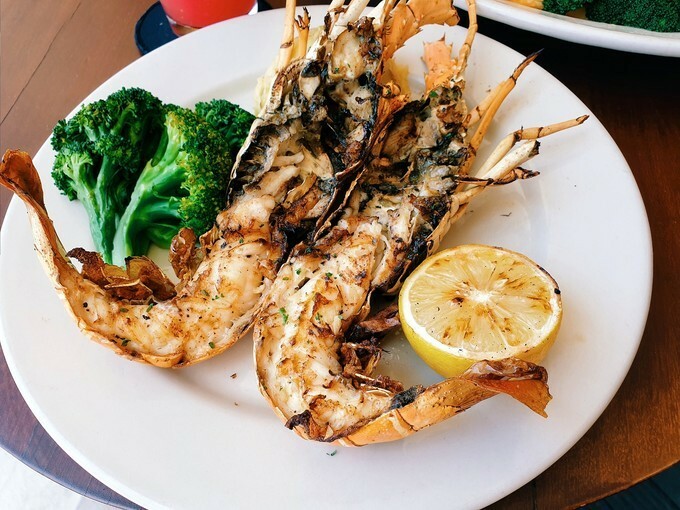 A whole bamboo lobster grilled with their original scampi butter. 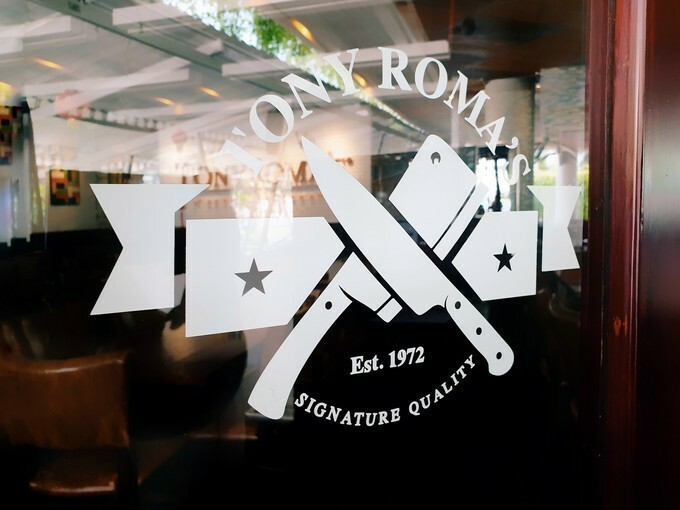 Served with mashed potatoes, steamed broccoli and grilled lemon. 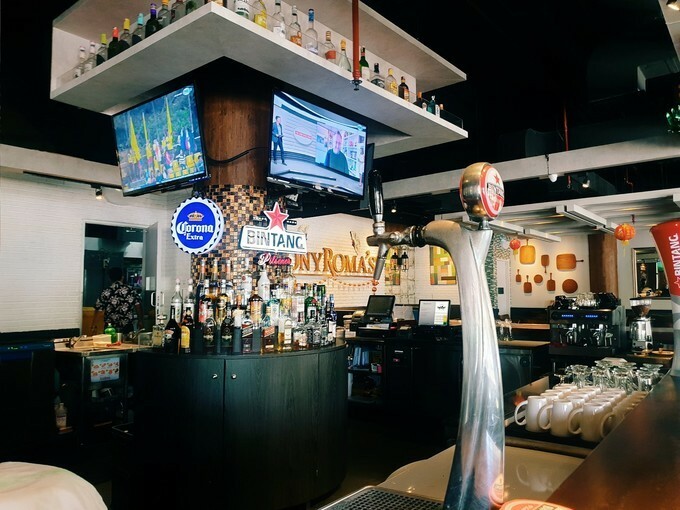 This restaurant is only 20 minutes drive from the airport and can be reached by Kura Kura Bus. 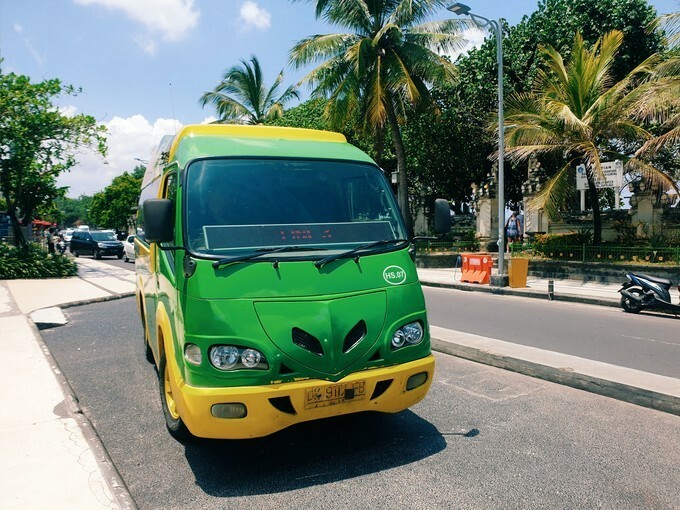 From the airport, you can take Kura Kura Bus at Aston Kuta Hotel on Line 3 (within walking distance from the airport, about 15 minutes). 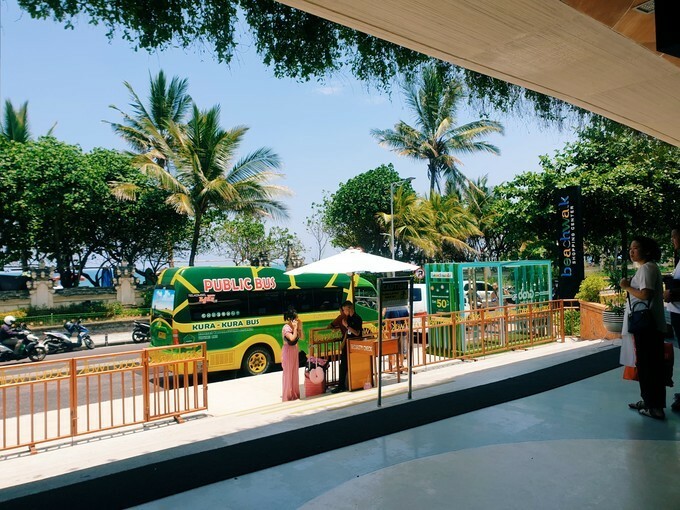 You can also use the bus on Line 1 (Nusa Dua Line) or Line 2 (Jimbaran Line) and stopped at Beachwalk. 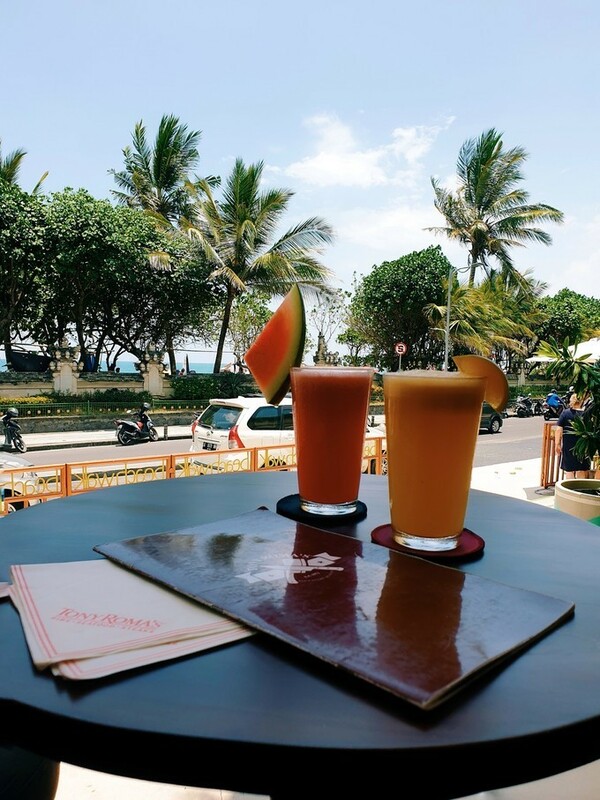 Ticket fare start from IDR 20,000 for single trip.